Jalopnik posted this shot of the STILLEN R35 GT-R at the Spectre 341 Challenge. You can download it as wallpaper from their site(1600px) or Facebook(giganto). Yesterday's Lancia wallpaper went over so well, I thought I'd try again with some Stillen Nissan GT-R action from last year's Spectre 341 Challenge. The 1600 px-wide version is here, and the giganto-desktop-sized version is on our Facebook page. 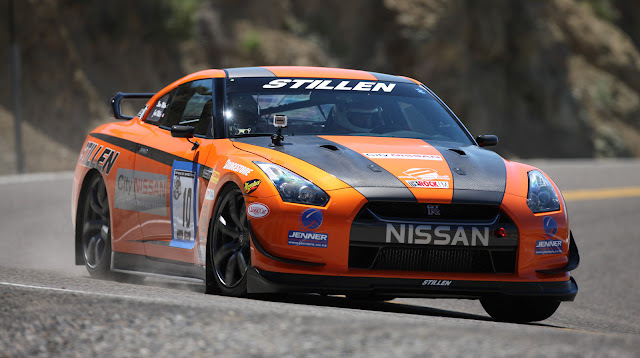 For some more information on the STILLEN GT-R, check out the build info at the STILLEN blog.